DSM empowers customers to build stronger, lighter and more reliable computers that surpass the latest safety standards to ensure their notebook computers meet the latest consumer demands. To meet consumer demands, notebook computers are constantly becoming thinner and lighter. This places greater demands on the materials made to use them, as they must withstand high heat from more processing power in a smaller space, withstand day-to-day use including drops, and have connectors that can withstand thousands of insertions and removals over the computer’s lifetime. Our portfolio of thermoplastics is enabling the next-generation of notebook computers. From cables and connectors to durable housings for the computing power contained inside, we have materials that meet every industry need. We empower our customers to build stronger, lighter and more reliable computers that surpass the latest safety standards to ensure your notebook computers meet the latest consumer demands. 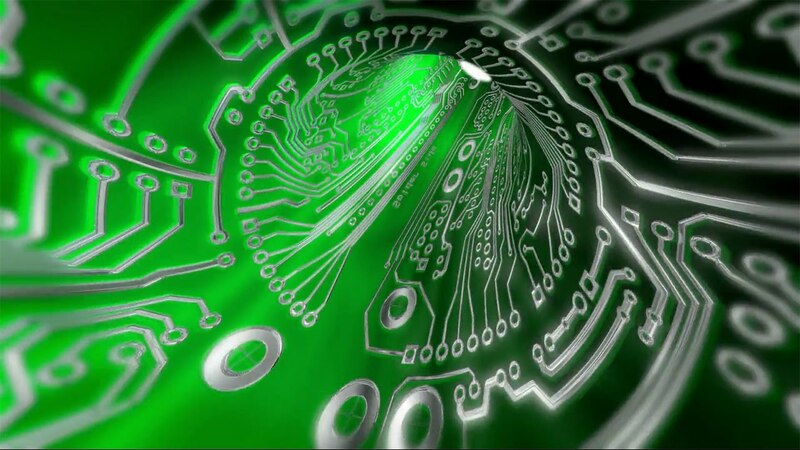 Integrated electronics, a revolutionary technology to put electronics in plastics. They enable cars to be lighter and safer, electronics to be more functional and comfortable. They make our lives more comfortable. DSM is your partner for integrated electronics, today and tomorrow. With proven solutions, a portfolio of LDS materials, expertise and processing knowledge, we are ready for your challenge. As car manufacturers continuously focus on reducing weight to improve fuel efficiency, replacing metal parts with plastic remains a key challenge.